#HOSTcon2018: Eight Countries, One Limitless God – All Life is Sacred. Earlier this month, CEC For Life attended the 2018 HOSTCon in Bonn, Germany. 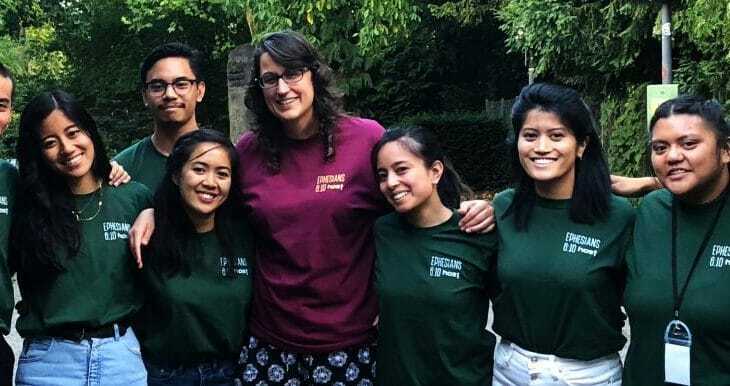 HOST, or the Holy Order of St. Timothy, is a kind of international youth group among young people in the European Diocese of the CEC. 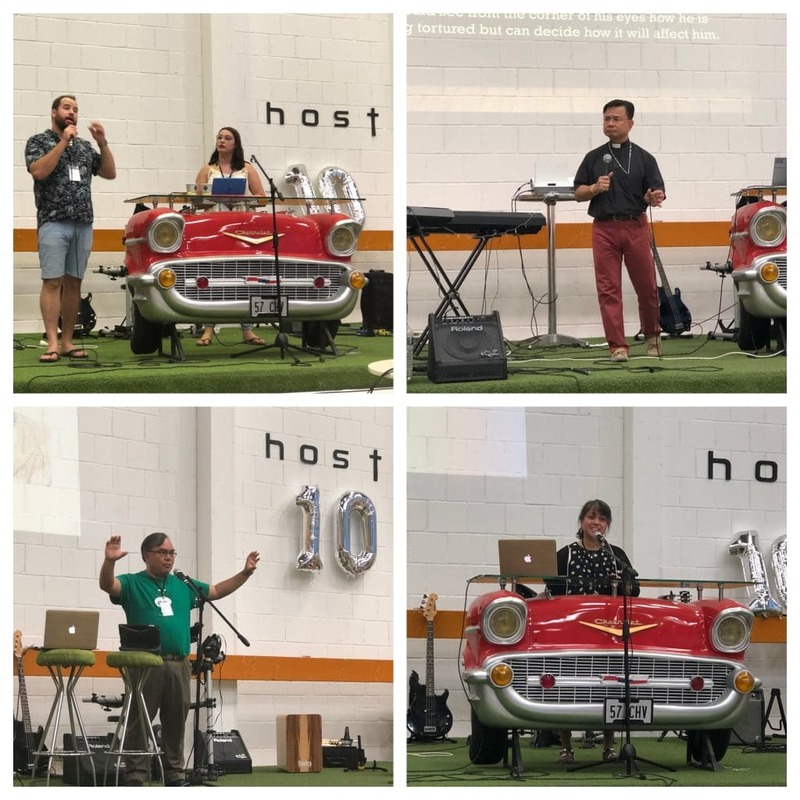 Aside from this event marking the 10 year anniversary of HOST’s formation, it was also the first-ever youth conference for the Diocese – and it was organized by some of the same youth who created HOST many years back! 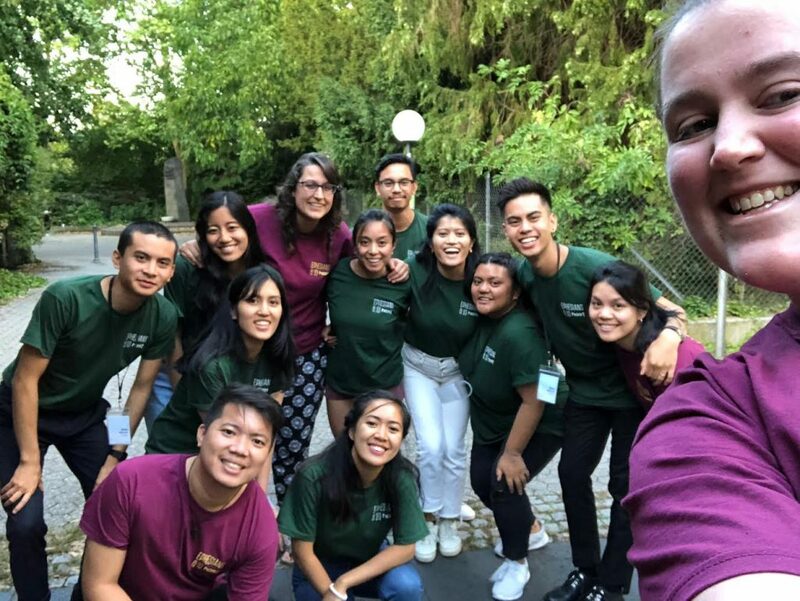 A year and a half of planning culminated in a three-day event of practical instruction, passionate worship, and unforgettable fellowship between the youth and young adults of eight different countries: Spain, France, Italy, Estonia, Scotland, England, Germany, and the United States. Sarah Howell was invited to speak at the event on the topic of finding your calling and perseverance. Working in any ministry requires discernment and perseverance, but working in pro-life ministry can sometimes drive those points home even harder, as many endeavors – like shutting down an abortion clinic – can require years of diligent work before you see any kind of results. Ending abortion is also a titanic goal, and without the merciful gift of persevering, it would be very easy to become discouraged. Sarah was able to share the stories of great successes (and even great failures) that have taught her only God can sustain our work for Him. This is what she aimed to impart to these young Christians, many still working out their calling in the faith. Elise Ohlman, a young woman who serves on the worship team at the CEC in Birmingham and who has recently been volunteering with CEC For Life, was able to travel with Sarah and attend the conference as well. Every time CEC For Life travels to Europe, we try to take young people along with us. Our prayer is always that God will stoke a fire in their hearts through new experiences and a broader understanding of the world outside of America. John and Ali House, newly weds from the Cathedral in San Clemente, California, were also invited to speak on the topics of evangelism and community. Both being youth leaders in their home church, the couple articulated the importance of being the Salt and Light even when you are a young adult. John and Ali each shared their own testimony, demonstrating how God faithfully led them through the struggles of their young adult life, even leading them to one another. Other speakers included Bishop Elmer Belmonte, the Bishop of the European Diocese and an incredibly encouraging force in the lives of these young people, as well as Fr. Donn Bautista of France, Fr. Dana Jackson of England, and Mrs. Emily Valentin of Germany. Each talk seemed to compliment the next, creating a resounding truth for these young people to receive: You have a purpose, you can know that purpose, and you can know it because a loving Father created you to know Him. When teaching sessions weren’t going on, teams of young musicians and singers took turns leading worship, discussion groups tackled questions about their faith and how to apply the teachings, and many, many fun games were played, including an epic dance off. One of the most powerful activities, however, was the skit that each group was required to create and perform at the end of the week. The skits were meant to demonstrate at least one person’s testimony for that week within the group, and the results were beyond words. These young Christians poured their hearts out in those skits, many being about forgiveness, a new understanding of God’s love, or a decision to follow wholeheartedly after Christ. CEC For Life wants to commend the young adult leaders who have dedicated themselves to HOST and who worked endlessly for months and months to make this event happen. Lives were changed at this conference, and it was easy to see that many of the hundred or so young people who attended HOSTcon left with new eyes and bright burning hearts, ready to seek their destiny in Christ. Below, we have gathered a few quotes from the organizers and attendees of HOSTcon. Please take the time to read through them and thank God for all he is doing in the hearts of young people all over the globe. The world has told this generation that they have no identity and no real purpose, but God says, “You are my child, and you are part of my plan.” Because of that great truth, our potential is limitless. 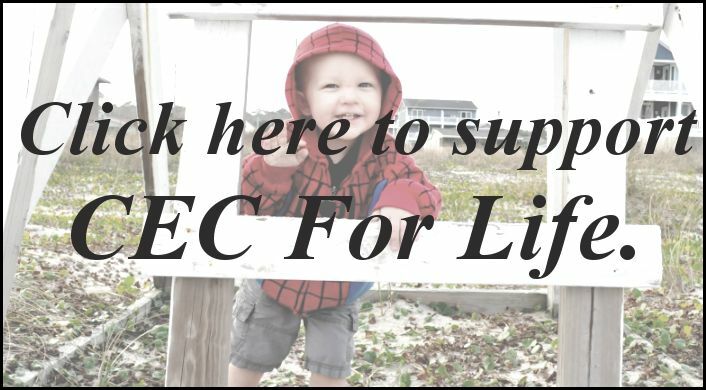 40 Days for Life Campaign Kicks Off Next Week!